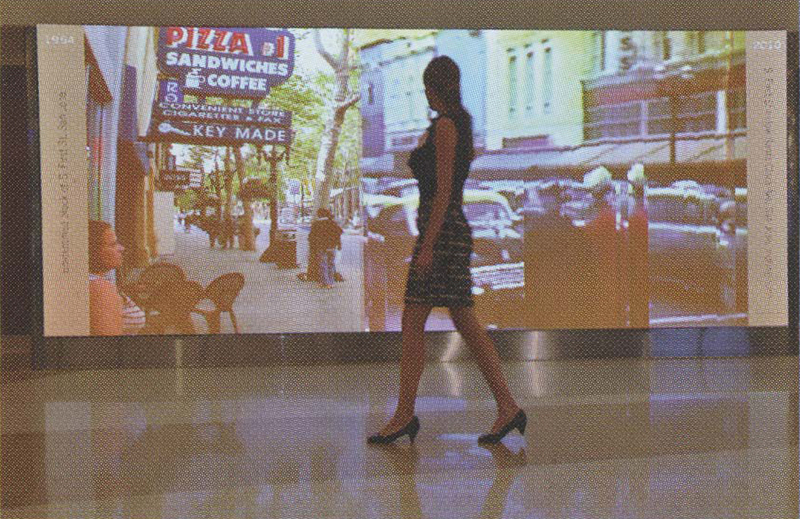 The City of San Jose’s Office of Cultural Affairs has established an ongoing, rotating program of technology-based and technology-themed public art in conjunction with the revitalization of Silicon Valley’s Norman Y. Mineta International Airport (SJC). 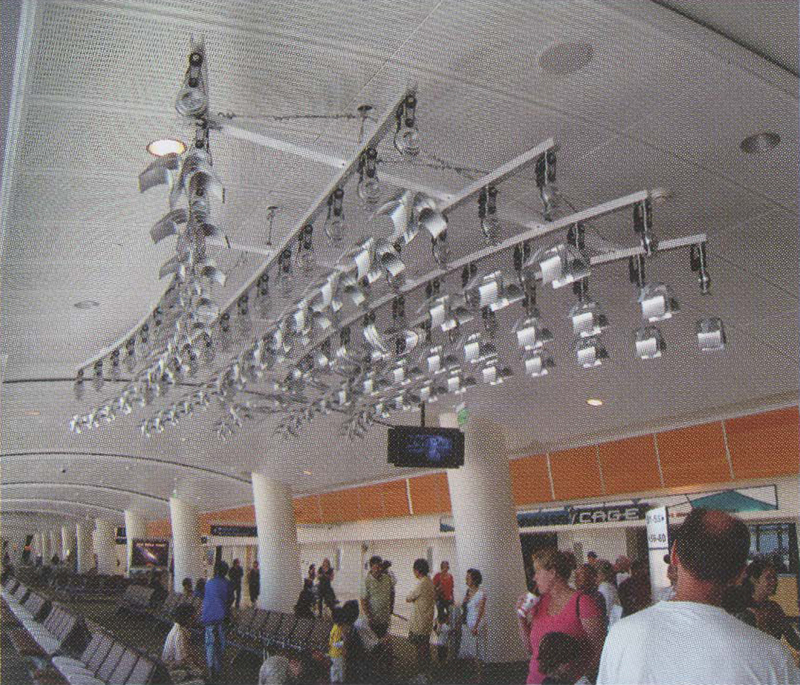 Three major permanent artworks and ten short-term (18-24 month) “rotating” installations make up the first round of Art+Technology commissions, launched with the opening of the airport’s new terminal in June 2010. 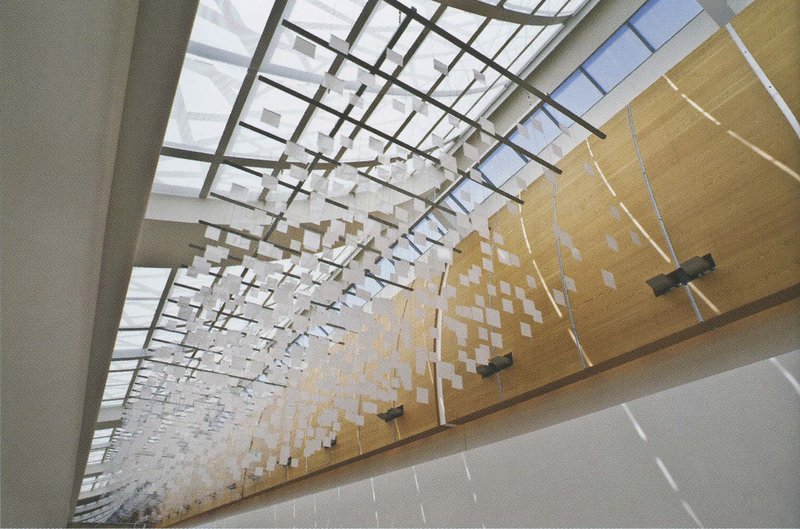 Airports chat include technology-based artwork typically have a small number of individual works [1-4] within more traditional public art collections, and any infrastructure installed to support them is designed specifically for chose pieces. 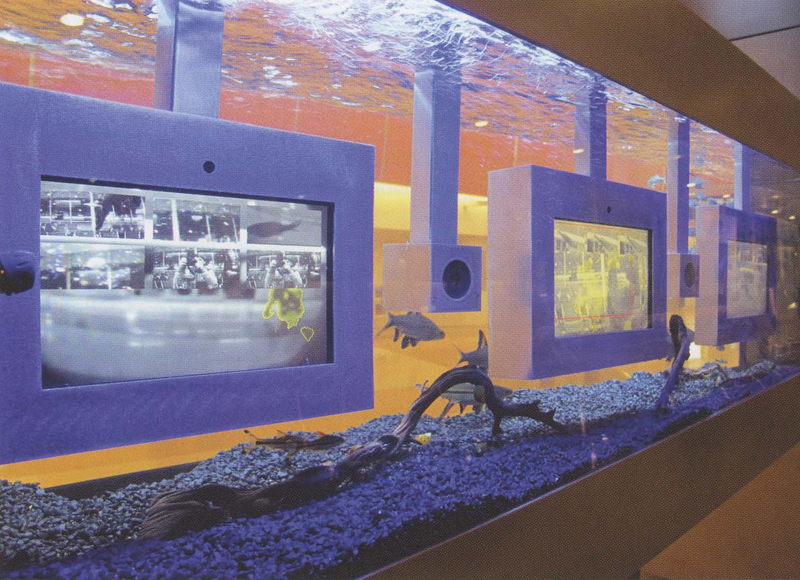 When more general, building-wide infrastructures have been created to support evolving collections of technology artwork, these are found in facilities that are dedicated to technology art as their primary purpose, such as museums, galleries, and exhibition centers [5-8]. 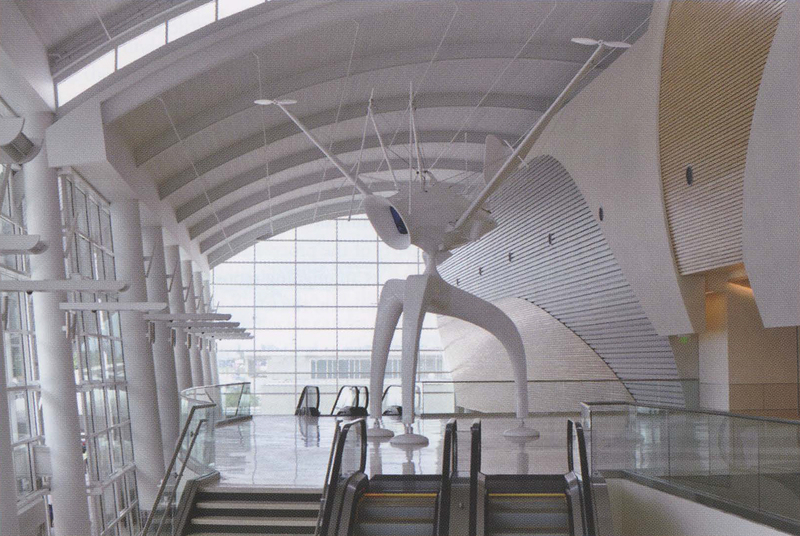 San Jose Airport’s Art Activation project brought these two directions together. 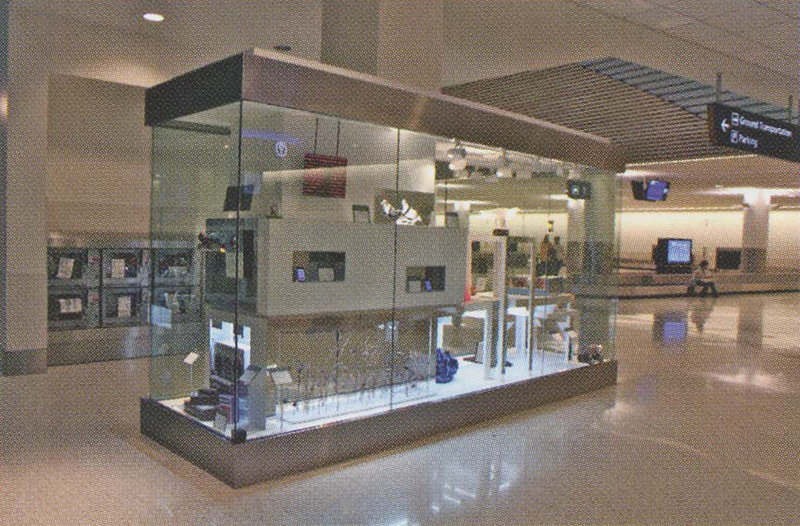 We created an architecturally integrated infrastructure consisting of physical, technological, and human systems to enable the SJC Art+Technology program to be robust and extensible within the constraints of a functioning airport. tools for monitoring and maintenance. lighting and projectors. Access to the Art Server is available on-site or remotely via VPN. A browser-based interface to its functionality has been implemented using the Django web framework . To provide flexible functionality without full knowledge of future requirements, a second server is implemented using Amazon’s EC2  service. This server provides access to data about each piece, including regular status-monitoring “heartbeats” (Figure 7). In addition, the Art Cloud provides a gateway between the highly secured on-site Art VLAN and third-party web services such as the Twilio  telephony application, enabling artists to build external application controls for their artwork. Finally, the Art Cloud also hosts a Wiki-based handbook for artists, an inventory system, and other documentation for use in administering the Art Program. public art discourse. Art historian Miwon Kwon describes the “resilience of the concept of site-specificity, as indicated by its many permutations” . In fact, during the course of the Art Activation project, San Jose’s Office of Cultural Affairs produced a new master plan for the city’s Public Art program  which recommends new approaches to such issues as site-specificity and community engagement. By integrating closely with the architecture, while providing abundant potential for bold commissioning opportunities, the SJC Art Activation infrastructure is designed to accommodate flexibility of curatorial and stylistic strategies in addition to ever-changing technological opportunities.